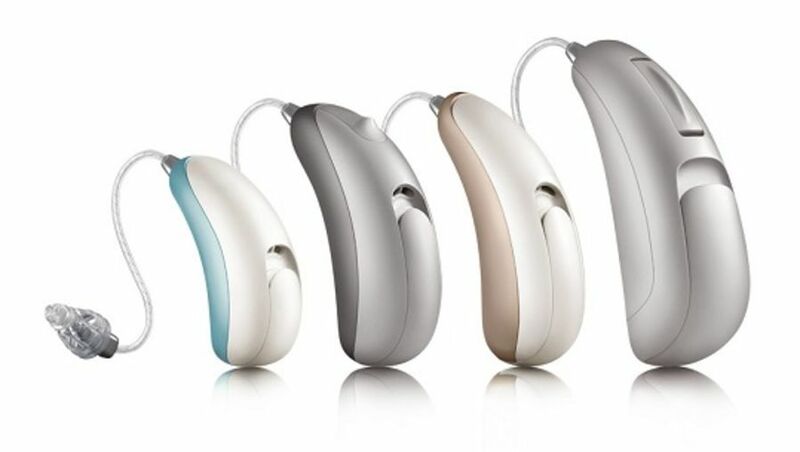 Unitron Moxi hearing aids are a family of design-focused receiver-in-canal aids. 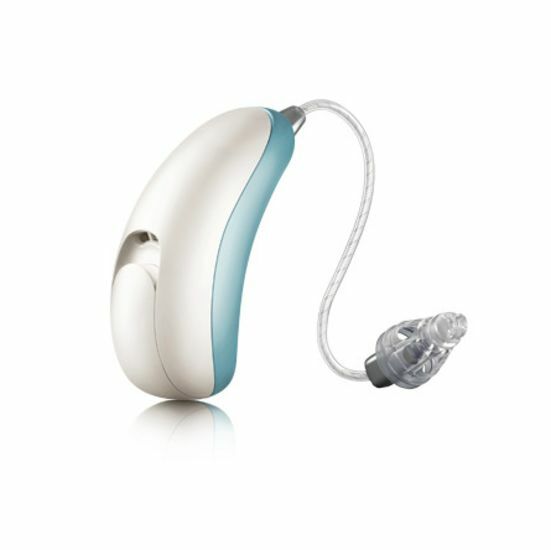 They are powered by Unitron’s North platform, and have been carefully created and shaped to meet your every hearing need, winning several product design awards as a result. Moxi Kiss winner Red Dot Award for Product Design 2014, iF product design award 2014, Moxi Fit winner Red Dot Product Design Award 2015. Unitron Moxi hearing aids are a family of four, each designed to meet different lifestyle and hearing needs. With a range of technology levels also available within each model, your Leightons audiologist will be able to help you choose the best aid for you. The smallest receiver-in-canal hearing aid of its class in the world, Unitron Moxi Now combines great aesthetics with comfort and clever, user-friendly technology. Unitron Moxi Fit offers easy-to-use functionality, including a push button and telecoil, wrapped up in an award-winning shell design. Unitron Moxi Kiss boasts award-winning style as well as fully automatic performance, making it easy to wear and even easier to use. Designed to help you live your life to the full, Unitron Moxi Dura provides user-friendly hearing technology alongside long battery life, durability and reliability. 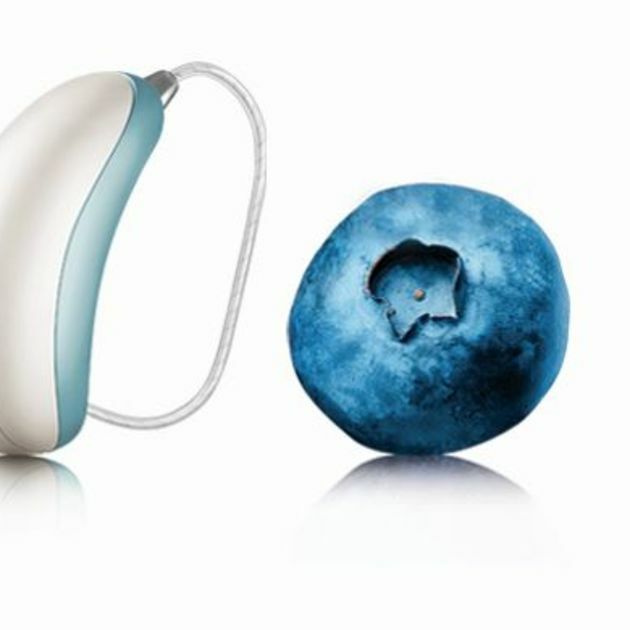 Moxi hearing aids all use Unitron’s innovative North platform. This hearing technology offers a wealth of features, including automatically adjusting settings between environments and detecting speech in 360°, so you can hear conversations clearly wherever you are. All performance levels of all Unitron Moxi hearing aids also include feedback and wind noise management, as well as a tinnitus masker and natural sound balancing. These features are all designed to work together to give you the most natural possible listening experience. Our expert hearing care professionals are here to help you find the best hearing solution for your hearing and lifestyle needs. Why not visit us for a free hearing test, or even a free trial of the latest hearing aids to truly experience the difference for yourself? We also offer lifetime aftercare as well as a helpful payment plan. You can book an appointment online, call us on 0800 40 20 20 or visit your nearest branch.